Qs(swing)-Swing in Fluctuating gains for Transparent surfaces. Apologies, I wasn’t sure whether you meant SHGF. 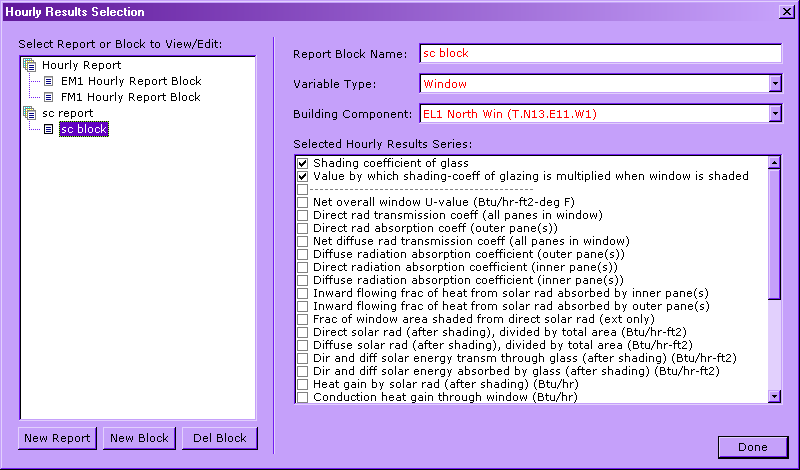 -          Set up your windows and all variable shading items. which…” SC multiplier for those of you in the archives. the ‘hourly results’ button in the sim viewer). again by 0.87 to get an hourly S Factor. > not everyone maintains an archive to look up your previous query easily. > System and its Surroundings. Let’s say that the System is the building. > It is the inverse for work. > understand the question exactly. > asking questions, this list is a HUGE benefit from my experience. > hope these get resolved soon, thanks in advance.